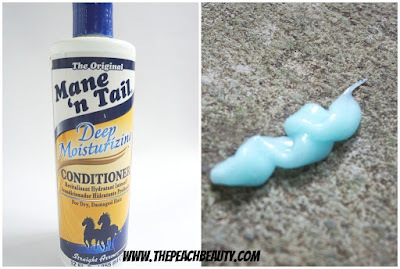 Honestly, i am fan of Mane n Tail product. 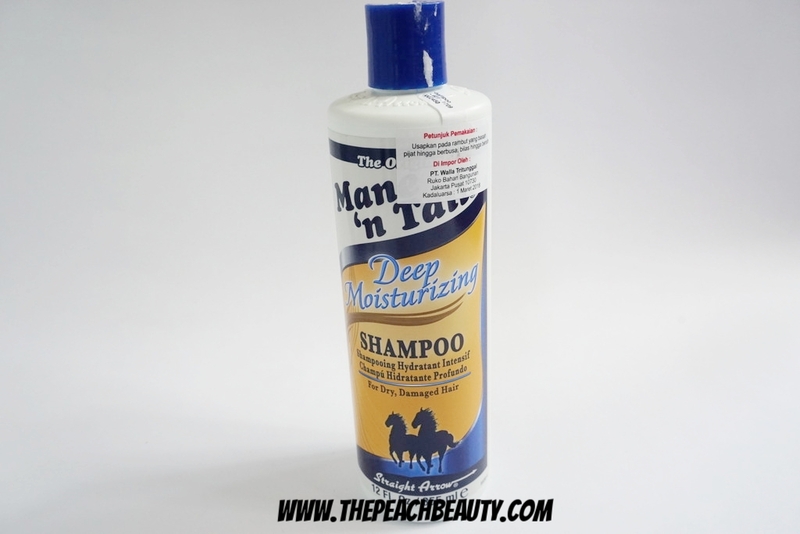 Because it does make your hair thicker and prevent your hair loss. 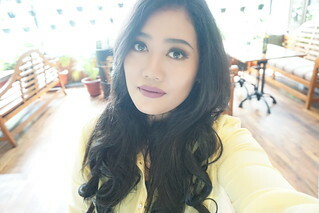 I already try for the original and herbal grow. 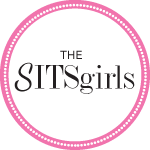 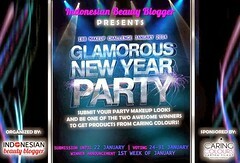 Now, i would love to try their collections for Deep Moisturizing. 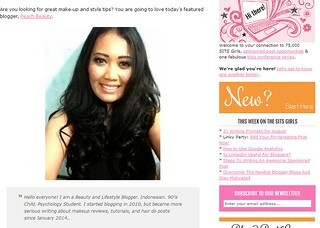 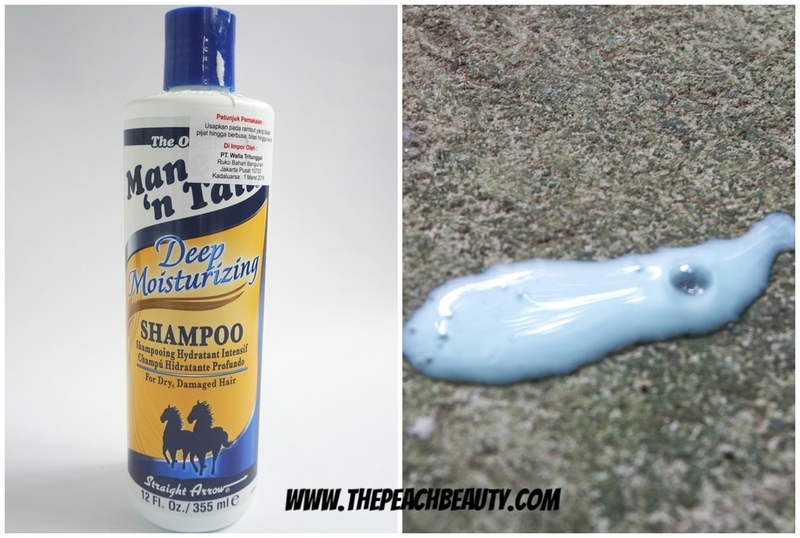 I am so excited to share with you guys about my experience using this deep moisturizing. 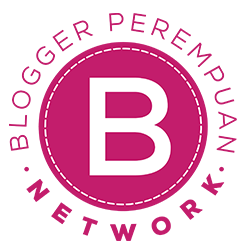 Beware of the fake product! 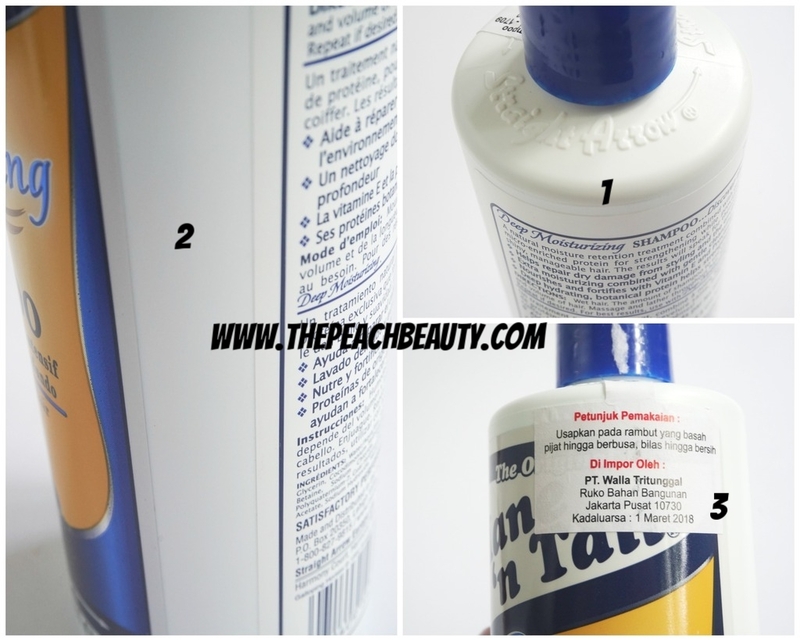 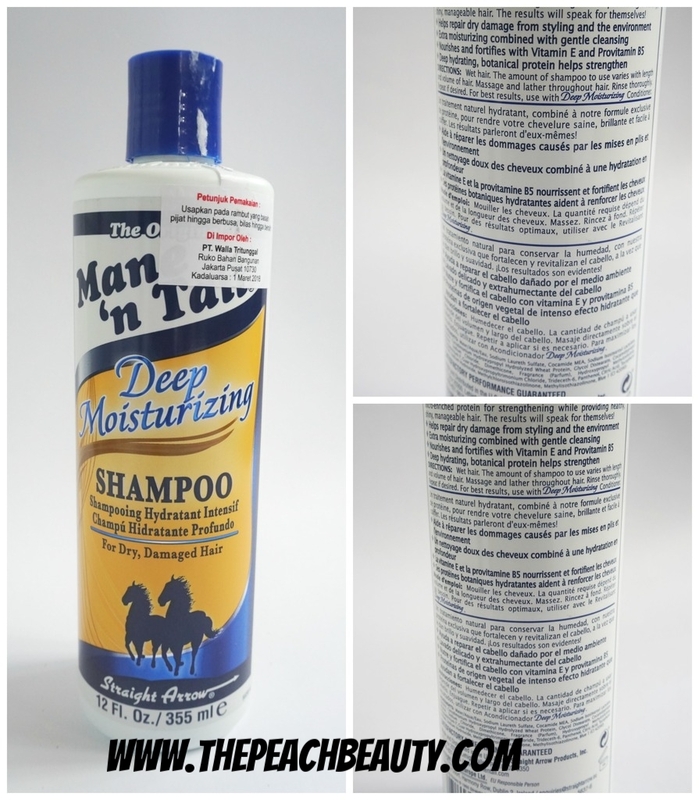 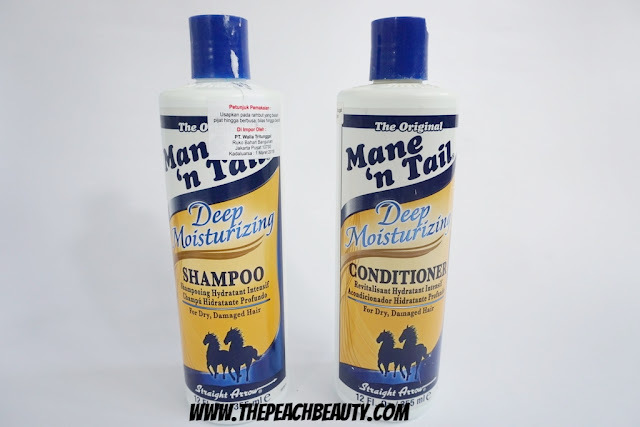 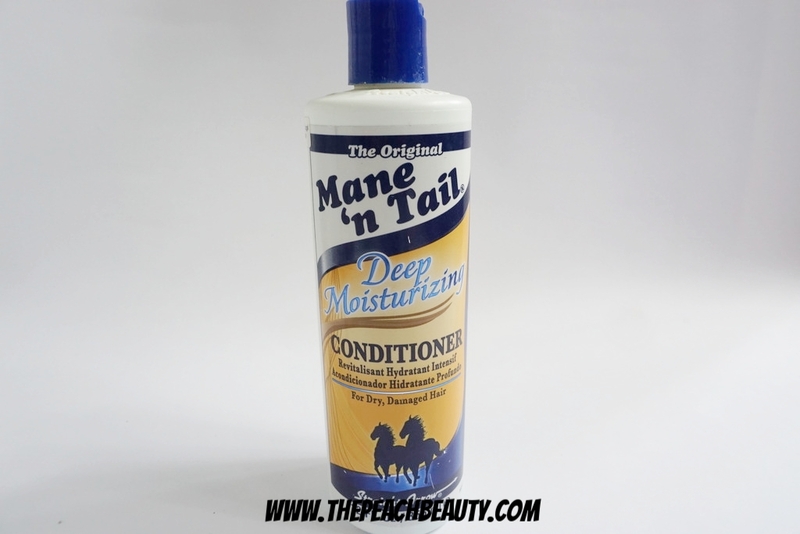 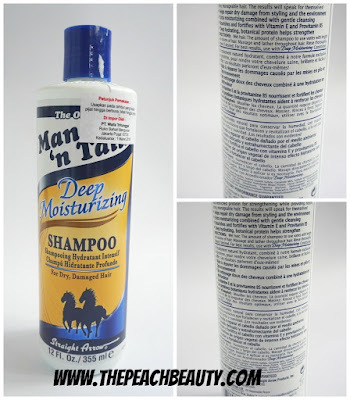 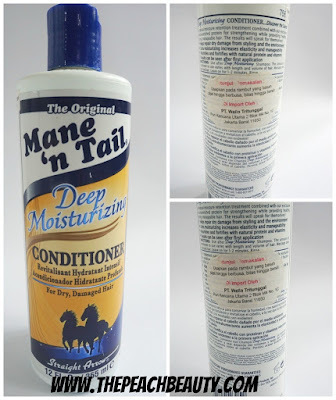 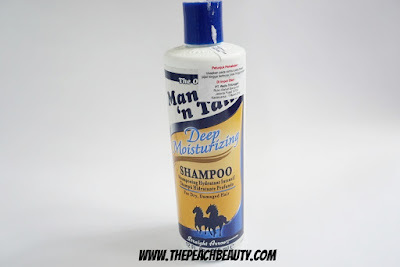 How much does it cost Mane n Tail Deep Moisturizing Shampoo & Conditioner 355ml? 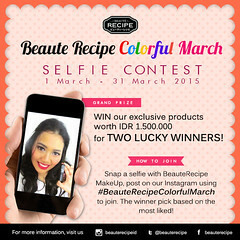 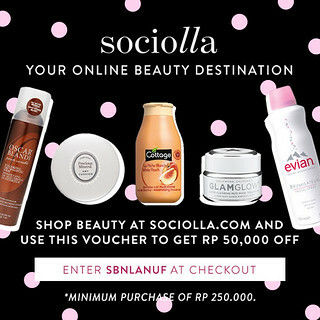 Enter CLA50 for 50K IDR off your purchase.